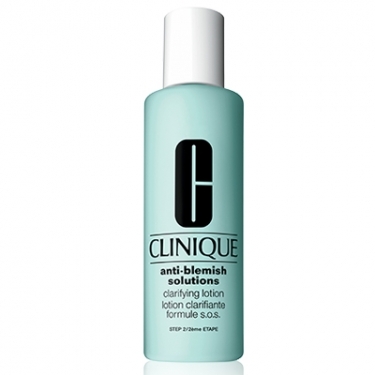 Anti-Blemish Solutions Clarifying Lotion is a skin care lotion for acneic skin and/or oily skin types. Acts deeply within your skin to control sebum production and unclog pores. Soothes irritation. Clarifying lotion to reduce oiliness. 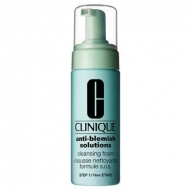 Follow with Anti-Blemish Solutions Clarifying Lotion and Anti-Blemish Solutions Clearing Moisturizer.